Open all year round, 300 m from the beach, in a relaxing, green setting. Air-conditioned rooms and suites, free wifi. 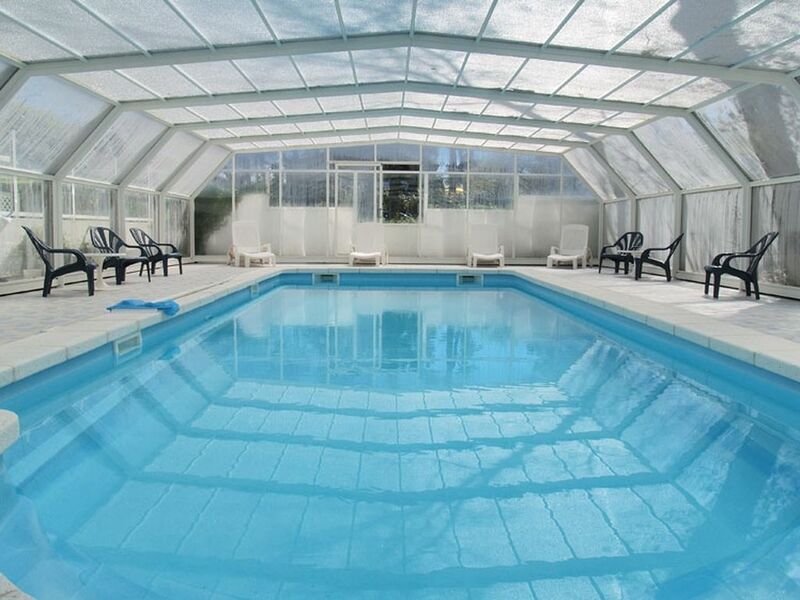 Covered, heated swimming pool, sauna, steam room, spa. 2 free private car parks, bicycle store. Restaurant with creative 'cuisine'.